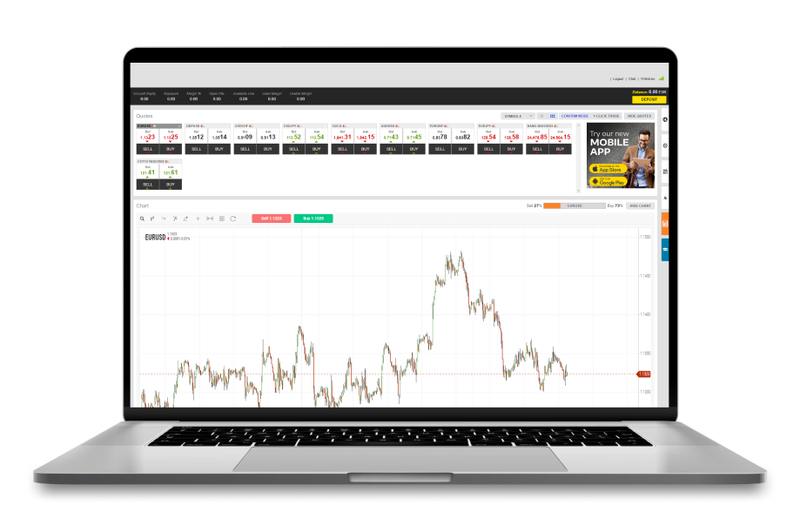 Invesus operates a proprietary, user-friendly online trading platform, designed specifically to support the needs of first-time online traders who are looking for personalised customer service while they trade a wide range of financial instruments including foreign exchange, commodities, indices and stocks. Unlike fully self-automated platforms that rely largely on third party affiliate programmes, Invesus directly engages and empowers its 33,000 active clients with the fundamental knowledge they need to learn how to trade across markets covering Europe, the Middle East, Australia, and Africa. We do this through more than 600 call centre agents and eight dedicated regional call centres operating in 12 languages, in over 100 countries and across multiple financial instruments. Our focus on client education and service, delivered by a team of highly trained, specialised client service personnel, combined with our ability to handle deposits as low as $200, enable us to grow together with our client base.